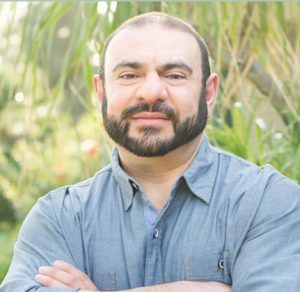 Patrick Aladadyan started his career in finance out of his love for the stock market in 2002. Based out of Glendale, he found his passion was helping people realize their dream of becoming homeowners. 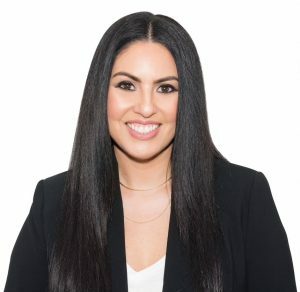 In 2004, he and partner, Jennifer Escobar, ventured out and launched their own brokerage, enabling them to assist homeowners without limitations. In the following ten years, their success allowed them to expand their service helping sellers and buyers from San Francisco to the San Fernando Valley. 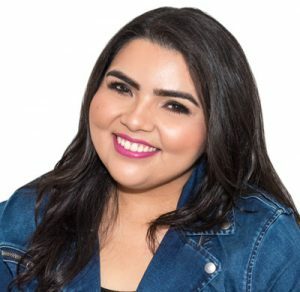 Jennifer Escobar’s career started out with law while her love of music brought her into the music industry. 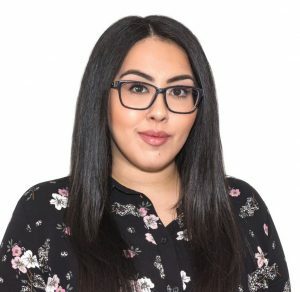 One thing that her experiences had in common was her passion for socializing and networking. As she transitioned out of the music industry in 2002, she found the perfect opportunity to join Patrick in Real Estate. She genuinely cares about the people she meets and makes it her priority to help make their home ownership dream a reality. 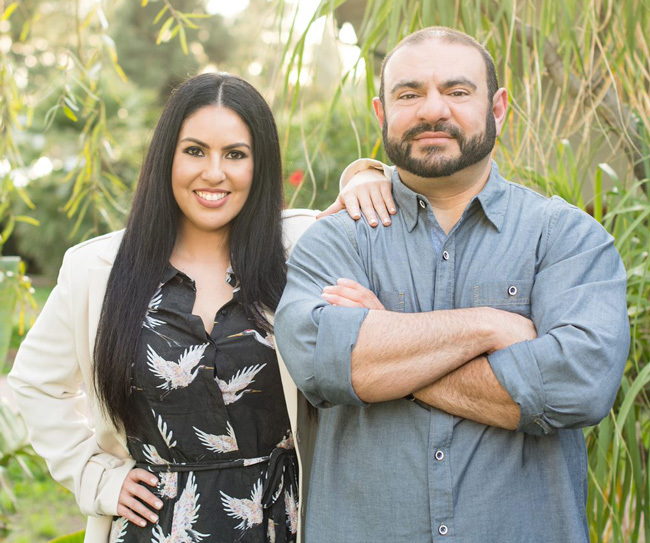 Patrick and Jennifer are now engaged and have moved from Glendale to Granada Hills, CA, where they’ve started their new company, Homes & Loans. The new name reflects their 30 years of combined experience and simplifies their services. Together, they have worked in representing buyers, sellers, investors and working with banks. Thanks to their great reputation, Jennifer and Patrick have helped repeating clients throughout the years, from buying their first home, to refinancing, to upgrading to their dream home! Homes & Loans has truly become a family operation and they look forward to helping you and your family by making you feel at home with them. Call to schedule a meeting today and get going on finding your next homes & loans! to provide a full-service experience for all of your real estate and mortgage financing needs.